From the age of 3 her life and travel was documented on a Hi8 camera by her father who worked with photography, video and had general interests of the rock & roll persuasion. Her personas and performance style were learned at an early age, while making sets and putting on shows for her family. She became heavily interested with Elvis and Hollywood at a very young age, vowing to herself she would come to California as soon as she was able to. She started making homemade horror movies at age 10. While her reluctant friends acted in these movies, ran through the winter woods and sometimes were asked to play dead hanging outside of large freezers filled with hunted deer from the previous season. Laven relocated to Houston, Texas at the age of 15. Feeling culture shock and disconnect she soon after discovered the world of experimental film. After years of developing styles, working on indie film sets and attending film school, Laven decided to relocate to San Francisco to study under underground cult filmmaker George Kuchar at the San Francisco Art Institute, little did she know she was to be the star of his last picture “Empire of Evil”. 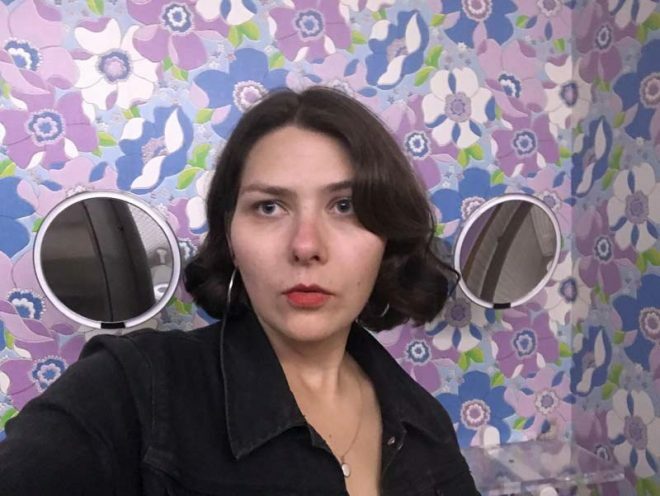 This is where Laven began shooting and processing her own 16mm and Super 8 films, while becoming immersed in the Bay Area’s Underground Film & Art scene. 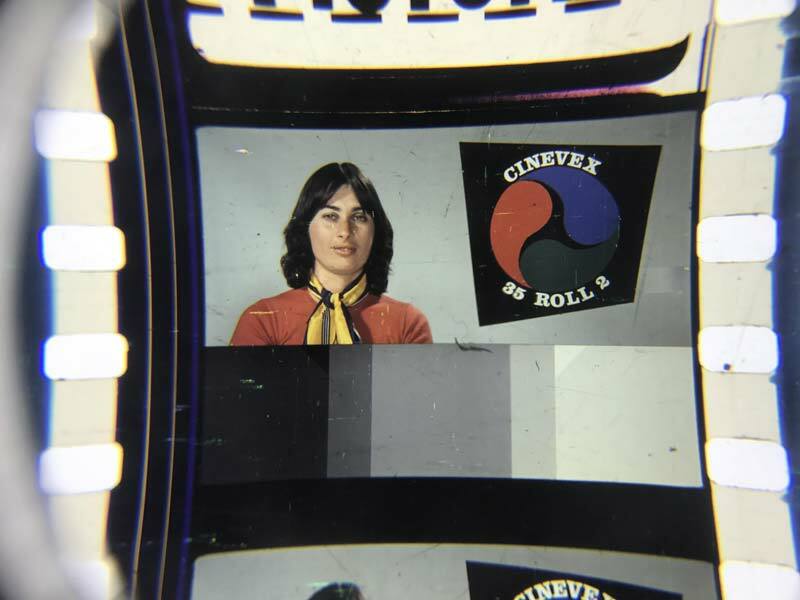 Her interest in Film preservation and archival work stemmed out of studying Film in San Francisco, where she landed her first archival job at Canyon Cinema. Throughout those years she also was an employee at neighborhood video store Lost Weekend Video in San Francisco’s Mission District. Laven now projects full time at The New Beverly Cinema. They make me think, inspire me and I like to integrate their charms and feeling into things I see in everyday life (I think cinema can be seen almost anywhere you find yourself) Movies also constantly remind me of the power of music and how important it is to cinema, the magic it creates when done well, to me, is unlike anything.